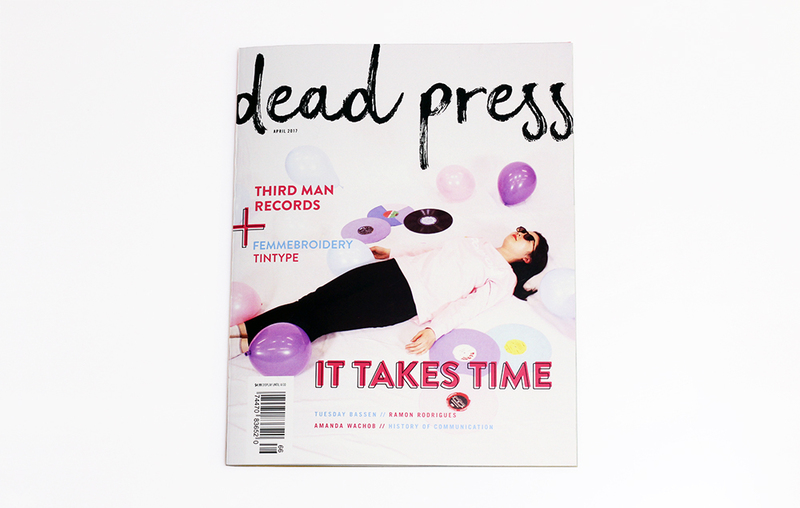 Dead Press is a magazine focusing on older art forms which are making a comeback in the modern age, in art, music, fashion and lifestyle. 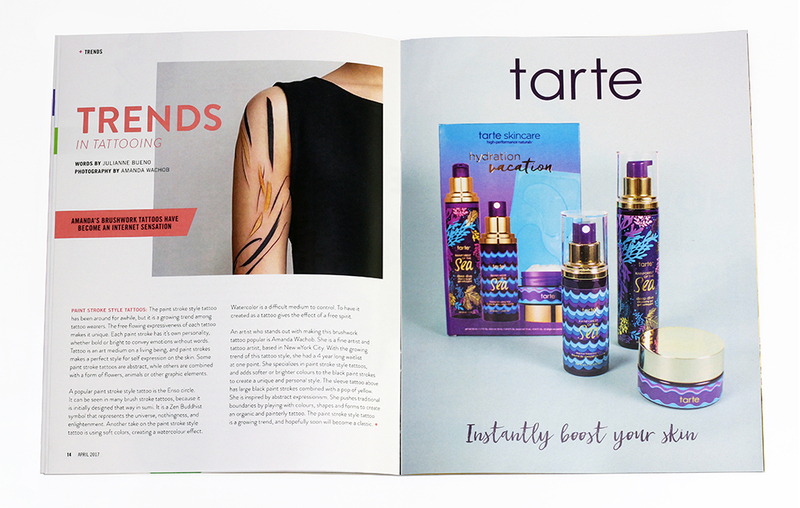 The magazine is upbeat with a bit of edge. 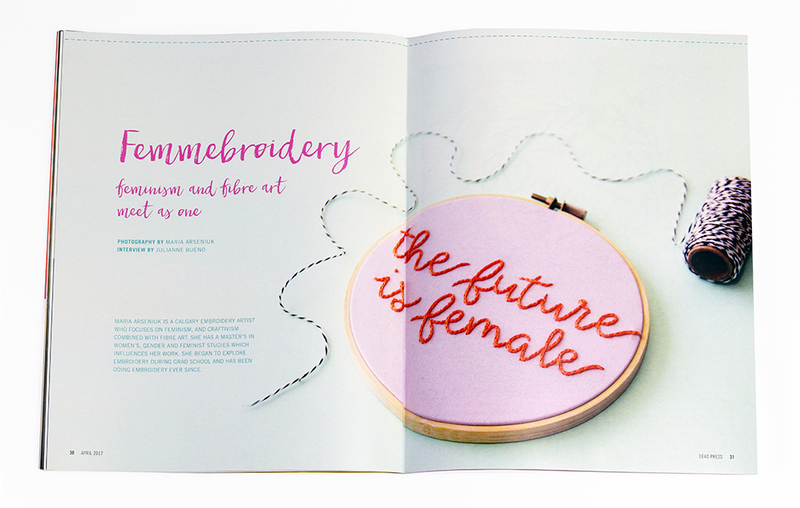 The feature article is an interview with Femmebroidery owner, Maria Arseniuk, who creates hand stitched fibre art. 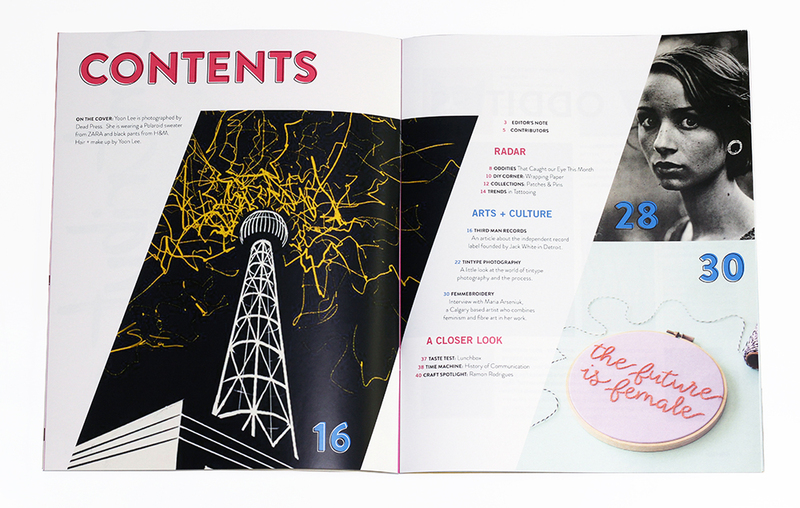 Dead Press magazine was a collaboration with Shalom Toy and Kat Wawrykow.